Please call (716) 675-1711 for more information. 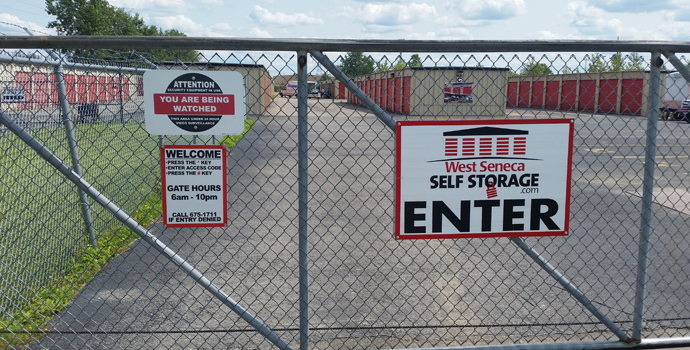 Welcome to West Seneca Self Storage. We have over 160 storage units and 85 parking spaces in a variety of sizes for your personal or commercial storage needs. 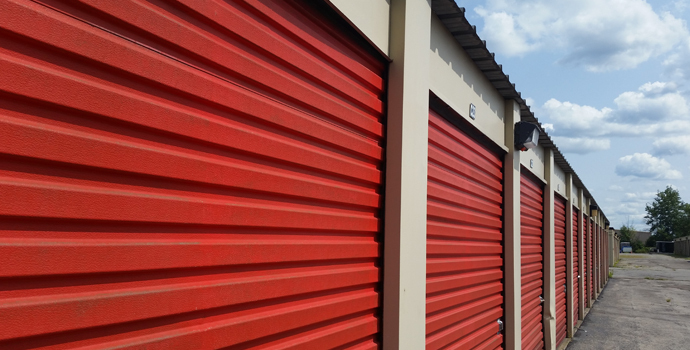 Our storage facility is secure with a coded gate entry system and well-lit units. 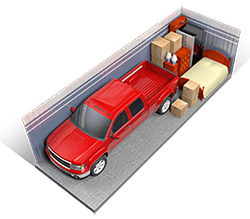 West Seneca Self Storage also offers storage and parking for RV’s, boats, campers, specialty vehicles, cars, trucks or construction equipment. 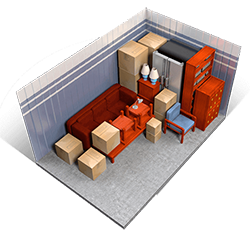 Use our Space Estimator to find out what storage unit will work best for your needs. Call or visit West Seneca Self Storage today! 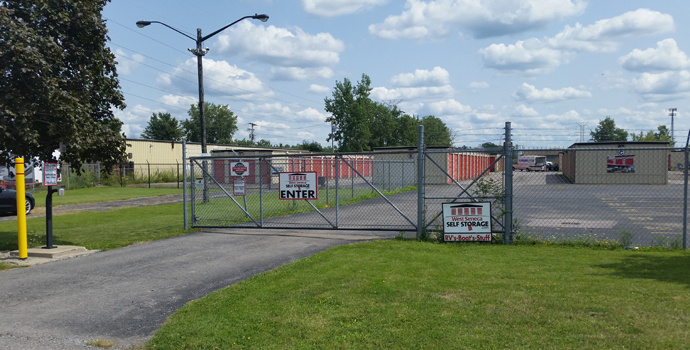 We are located in a very private area at the rear of 1711 Union Road just north of Route 400 in West Seneca, NY. Several different size units from 5 x 5 to 10 x 20 are available. All with convenient drive-up access in a well lit and securely fenced area with convenient gate access, and 24-hour camera surveillance. 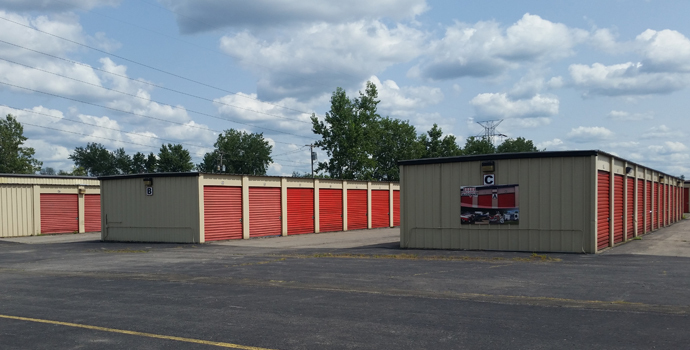 West Seneca Self Storage is conveniently located and serves the storage needs of West Seneca, Cheektowaga, Orchard Park, Depew and surrounding areas. Browse our available units, find the exact size that is right for you, reserve and pay online, and move in right now! 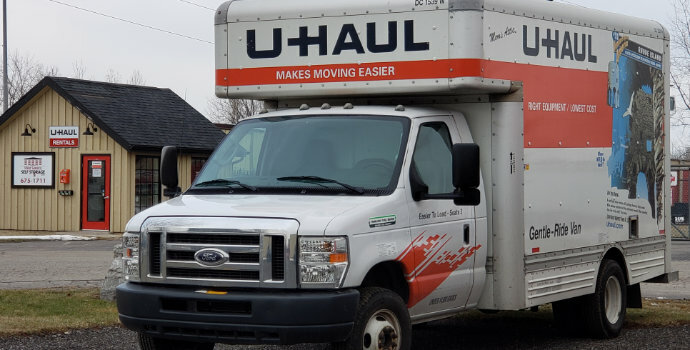 To make your moving or storage experience even easier West Seneca Self Storage is U-Haul Authorized dealer. You can rent, reserve, or return a variety of U-Haul trucks, trailers and equipment through our facility. Call us at our special U-Haul reservation- number of (716) 674-0191 to rent, reserve, or return today! Or give us a call today and let our storage professionals answer your questions. We look forward to helping you at West Seneca Self Storage. 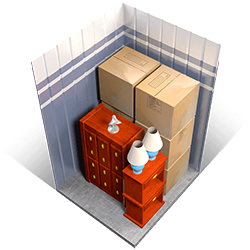 Storage Garages and Parking from $29.95/mo.